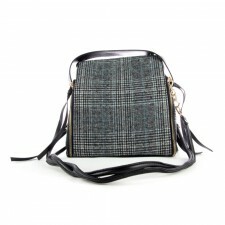 Buckert bags are roomy and usually go along very well with every casual outfits no matter you are wearing dress or pants. 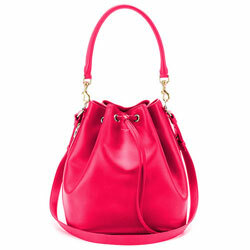 They have an open top and shoulder strap and is shaped like a bucket. Suitable for almost every occassions! 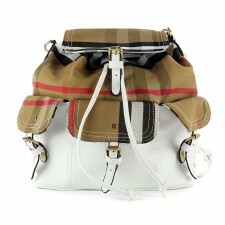 Beckrinridge Very spacious bucket bag with a fancy checkered design. 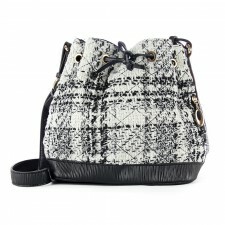 It's made out o..
Magdalena Never get bored about the combination of bucket bag with Woven material. Go with a pair o..
Zendaya The bigger the better. Zendaya is a very convenient bucket bag that you can just chunk ev..